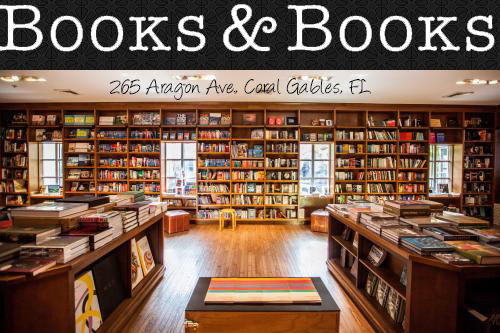 Owl Always Be Reading: Miami Book Fair International 2014 Recap! Miami Book Fair International 2014 Recap! Last weekend, the Owls hit the Miami Book Fair International and got to meet some pretty amazing authors. Some we had already met at previous book events and some for the very first time, which is always exciting. We love discovering new authors! This is poor Ann Martin looking at me like I am crazy. LOL Once she saw me crying, she asked me if I was a fan of the Babysitter's Club books, to which I responded with a high pitch "yes!" I look like a fool here, but I don't care. This picture will be printed and framed! This woman made my childhood so much better by starting my love for reading. I will be forever grateful! Jennifer is a bottle of sunshine! She has a smile that can light up the whole room. I can't wait to reading The Naturals! Okay, Maggie is just the best! She is hilarious and a badass! LOVE HER! This is my 4th time meeting Kami and every time I see her, she is super funny and sweet. WE GOT TO MEET ROBIN LAFEVERS!!! She barely goes to any book event so that fact that she came to Miami, totally made my day! She is incredibly bright and super sweet! Thank you, Robin for coming down to see us! This young lady right here is an inspriation! If you haven't read her book yet, I strongly suggest you do! So Lesyle is a doll! Super funny and incredibly sweet! I really need to read her book, The Strange and Beautiful Sorrows of Ava Lavender. Yay! I got to see Rachel again!! I told her I would forgive her and that I still love her even though she took 2 years to release Emergent, book #2 in the Beta series!